1. Shipping a vehicle from the US? 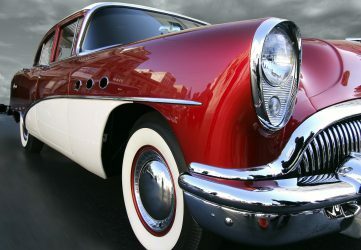 Whether it is relocating, shipping a classic or salvaged car, an oldtimer, SUV or oversized one we can ship it from Los Angeles, Houston, New York or Miami to Germany, Poland, the Netherlands, the United Kingdom, the Middle East or Worldwide. Let us know what your destination is. The cost of the shipping depends on the size of the cargo. We will use the information provided to offer you a personalized quote. We are in business since 1994. Our Agents speak English, German and Polish and will help you throughout the shipping process and answer any questions you might have.